Are you considering having a new Air Conditioning unit installed at your home or office? Has your AC unit been acting up and you believe it’s in need of a major repair? If you answered yes to either of those questions, then contacting a heating and air specialist is something you need to do quickly. When it comes to AC repair, the longer you wait to contact a pro to fix it, the more chance the repair bill will be higher due to more issues arising before the repair is made. It may even mean you need to replace the unit rather than have it repaired. 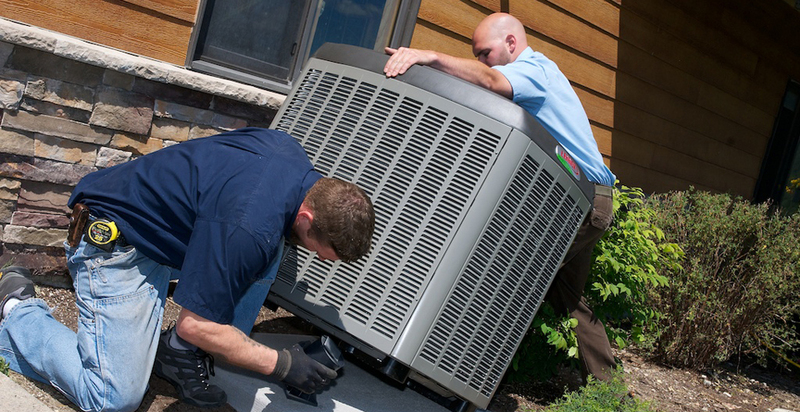 Most people will need to replace their air conditioning unit every ten to fifteen years. Replacement will not only help keep your home cool and comfortable but it can also help lower your power bills by having a new model that is energy efficient installed. When you hire a qualified Air Conditioning installer to replace your unit, the money you save on your energy bills will pay for the cost of the installation over time. If you need a new AC unit or you need to have one repaired fast, be sure to contact a professional AC contractor by speaking to an agent at Contractors Today by filling out the contact form on this page.